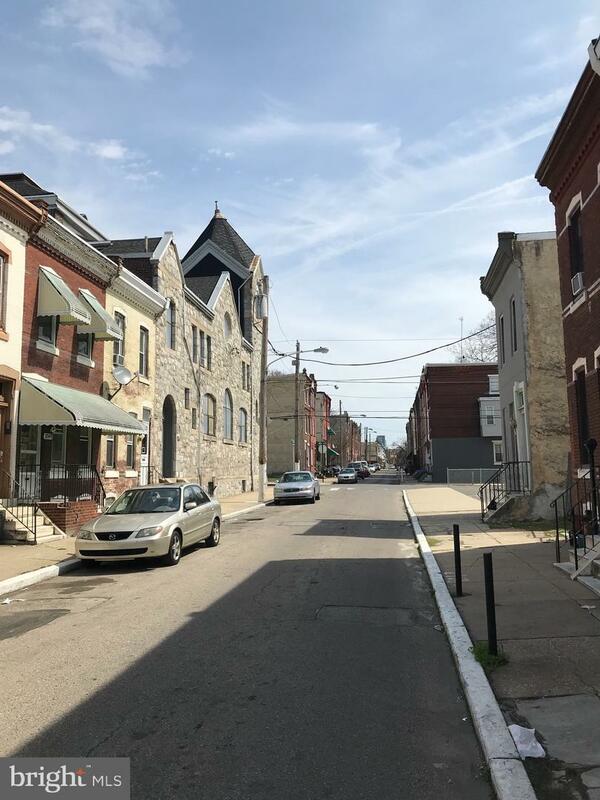 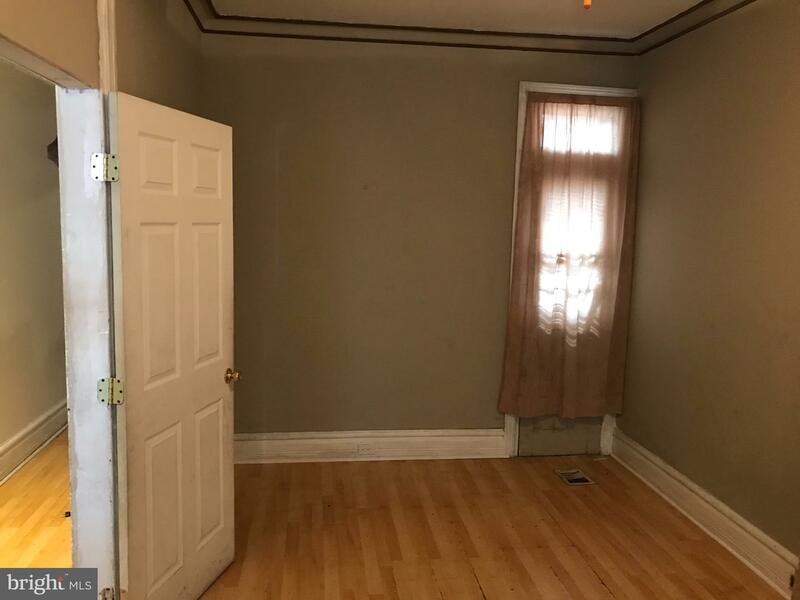 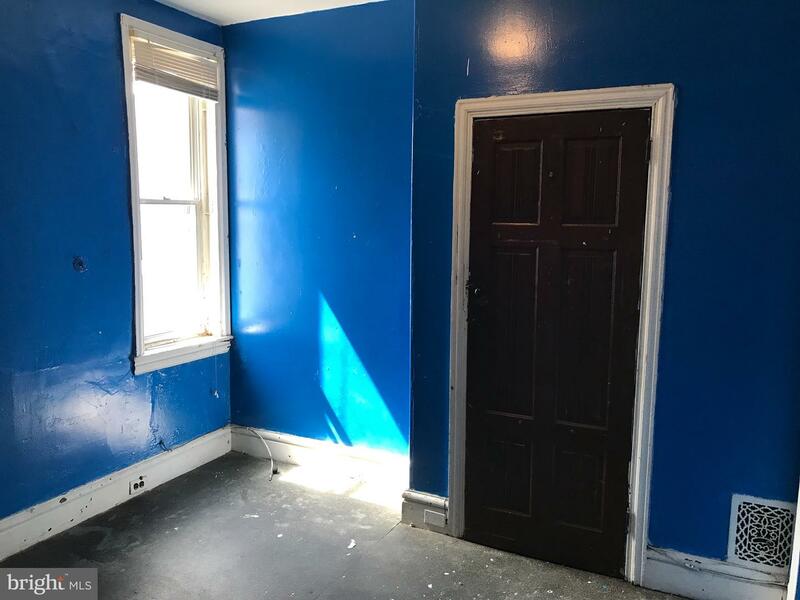 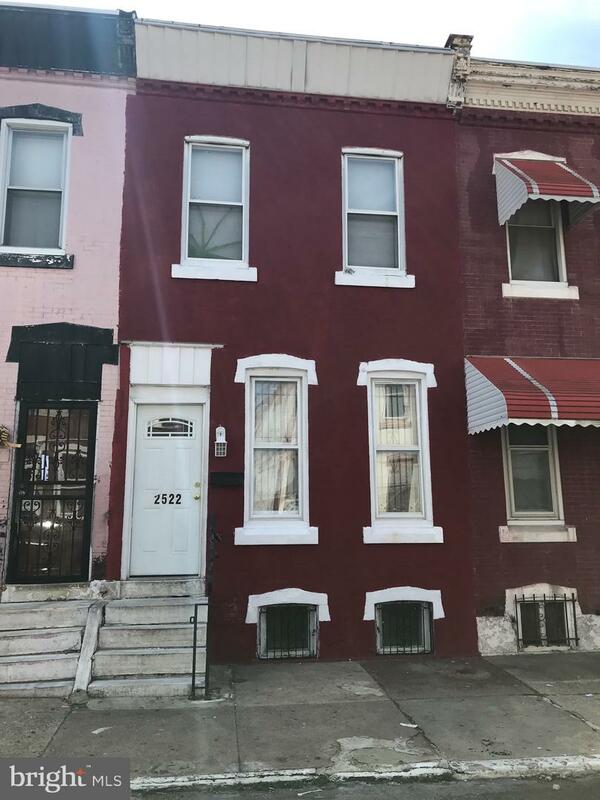 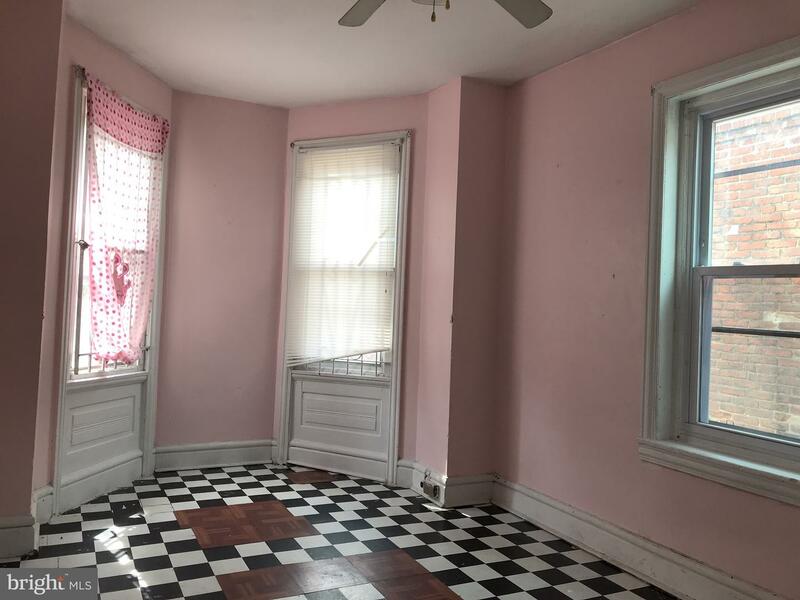 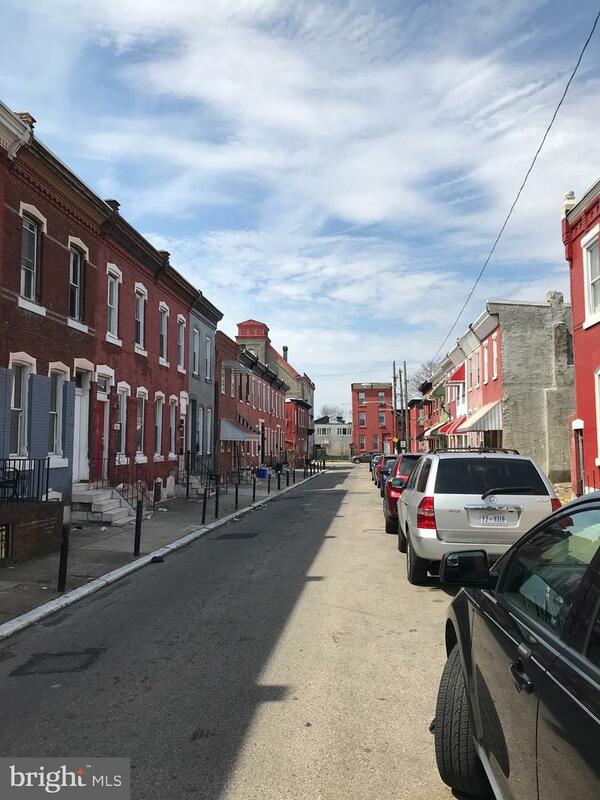 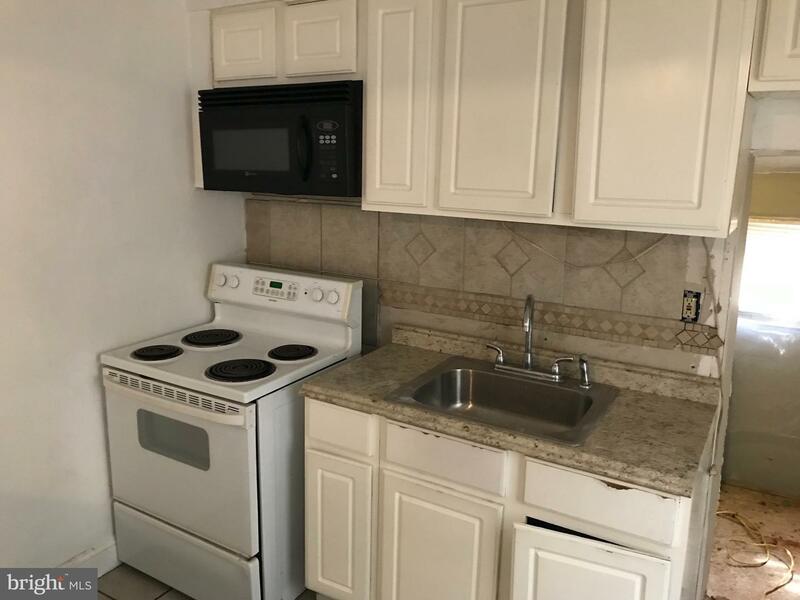 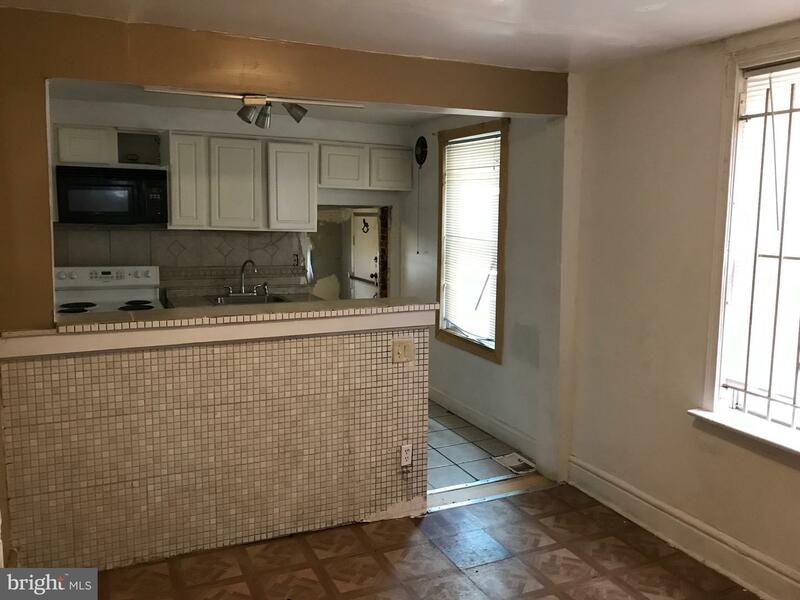 Great Investment or Starter Home in Booming Brewerytown! 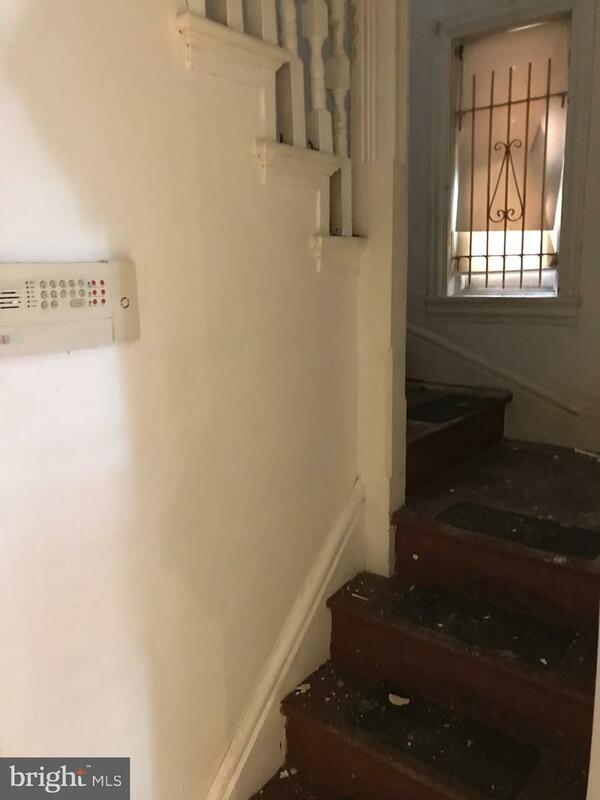 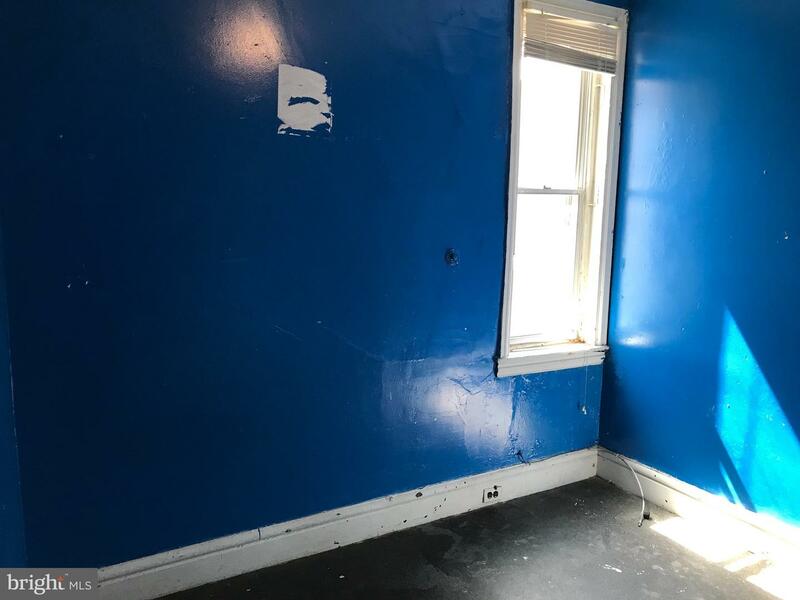 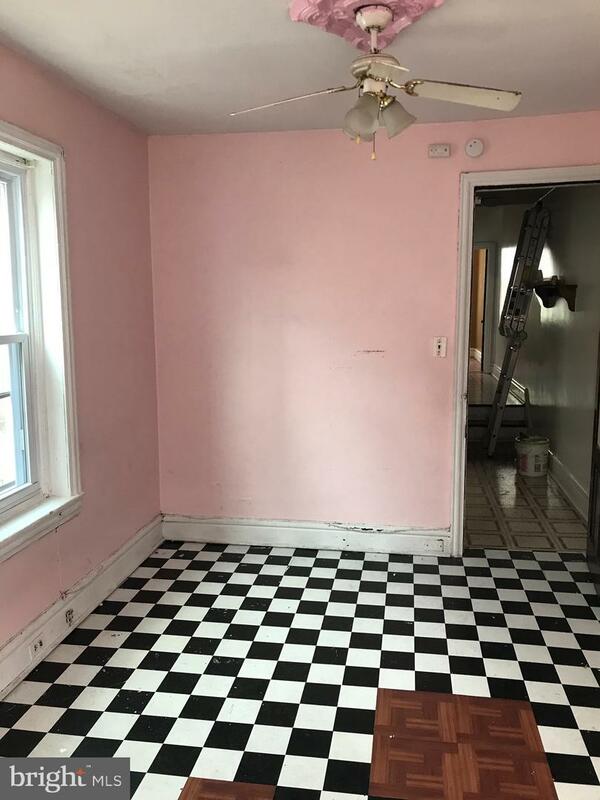 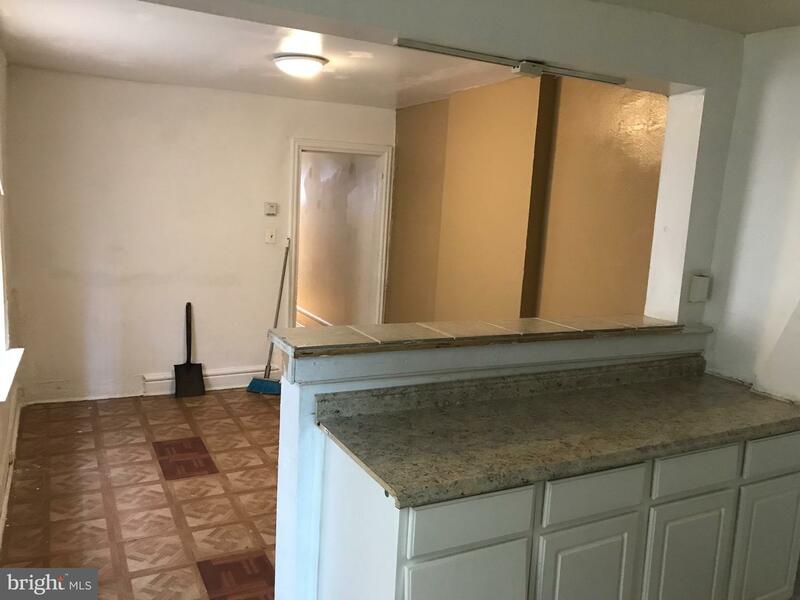 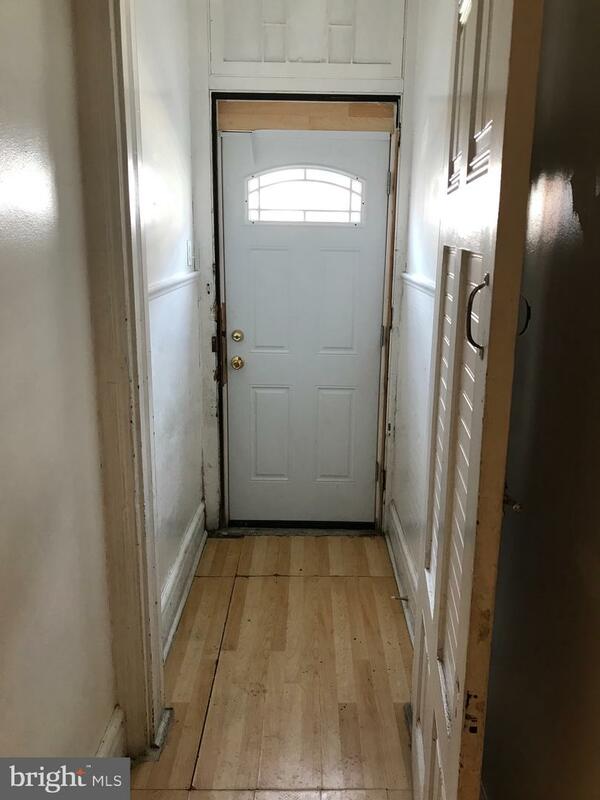 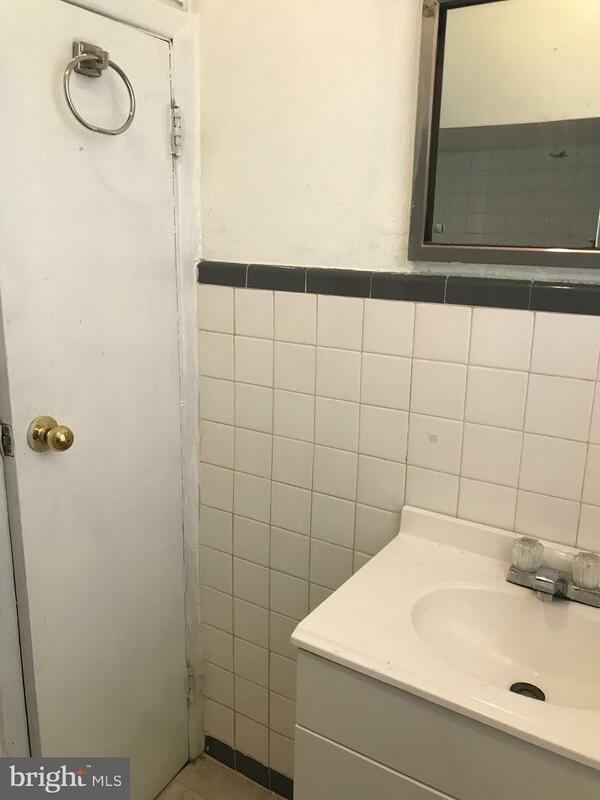 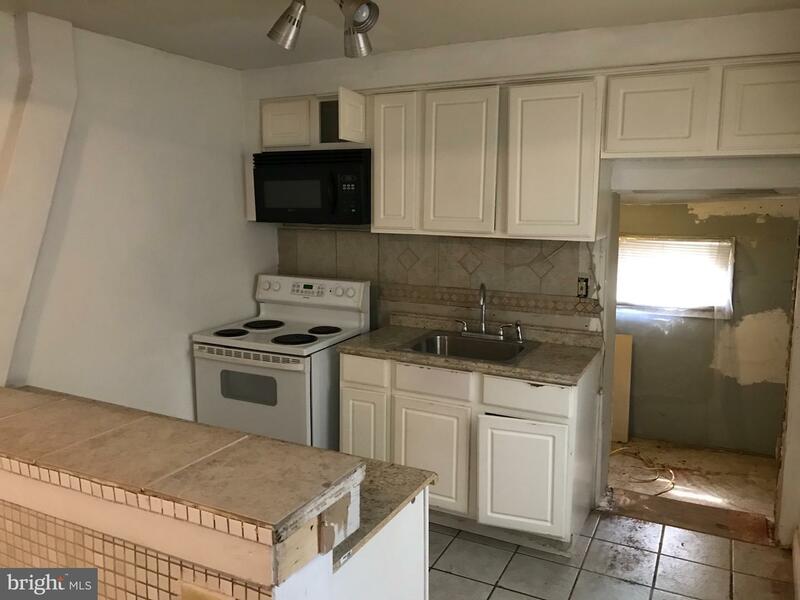 This home is ready for you to add your personal touches through your 203k construction loan or maybe you want to go big and rehab for resale like so many others have? 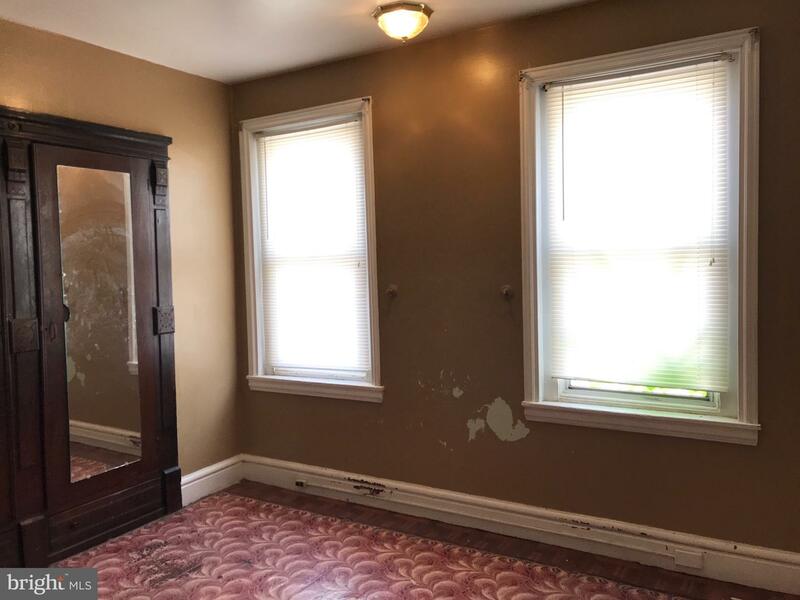 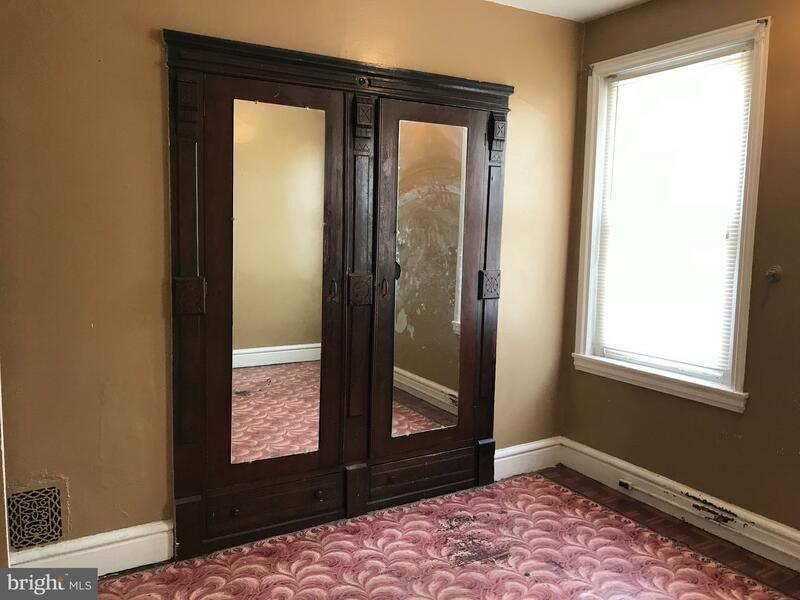 This brick front, center hall, row offers foyer entrance, formal living room, dining room, & kitchen with possible nook seating, replacement windows, counter space, ample cabinetry, microwave, electric cooking, adjacent mud room w/exit to fenced rear yard. 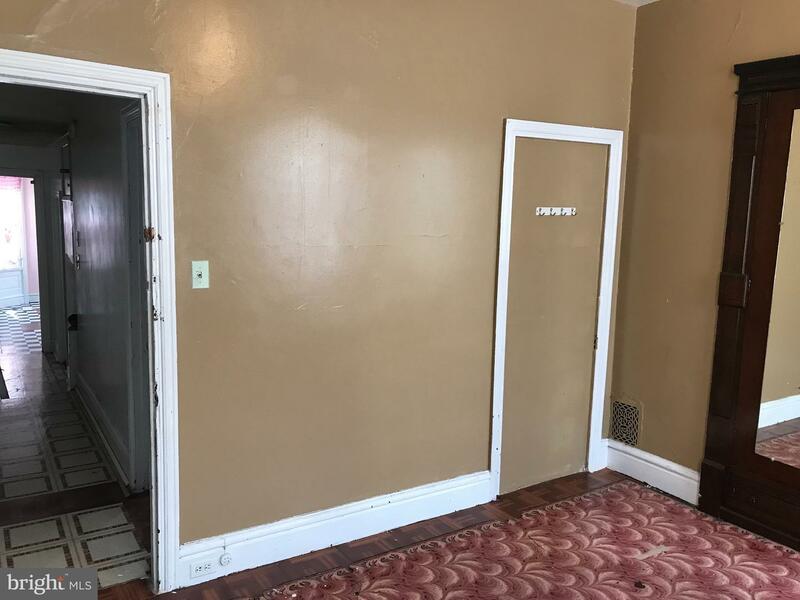 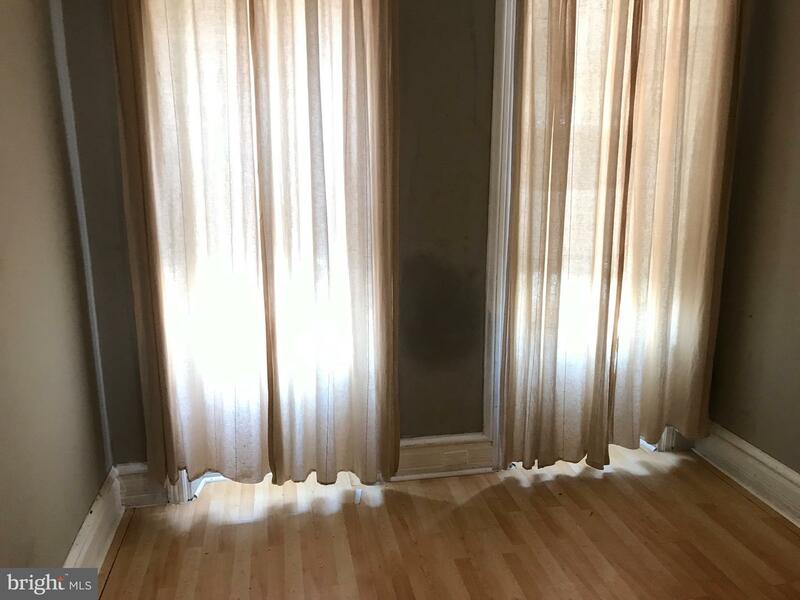 The basement could potentially offer more living space if the Buyer finished it and offers gas utilities, circuit breaker electric, Verizon Fios, and toilet room. 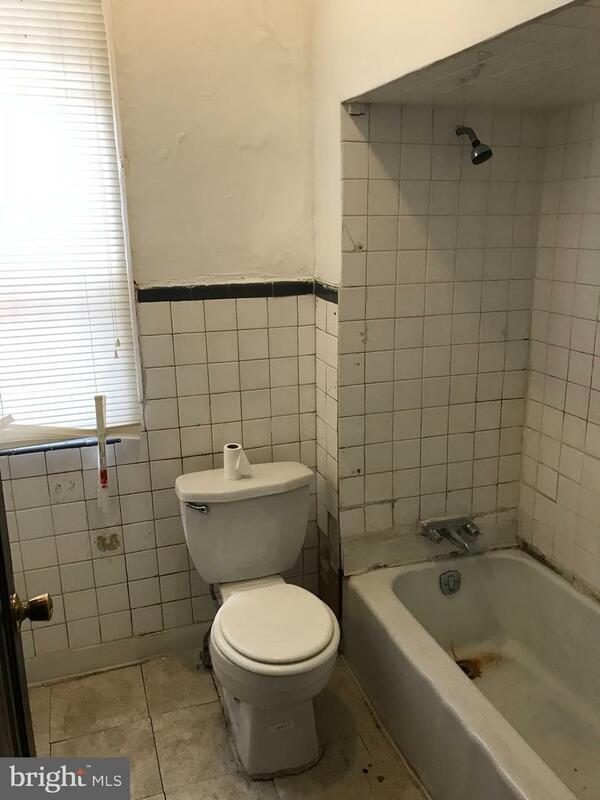 The 2nd floor accommodates with 3 spacious BRs and a 3pc hall bathroom.